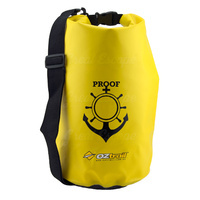 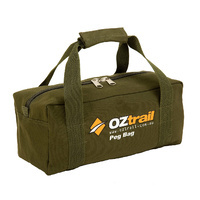 These ultra-light packing organisers compress the contents of your travel bag. 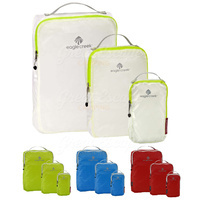 The medium-size Folder fits in most carry-on bags and helps compress 8-12 dress shirts or slacks, minimising wrinkles. 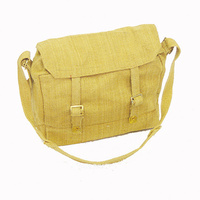 Use the Cubes to roll and compartmentalise clothing. 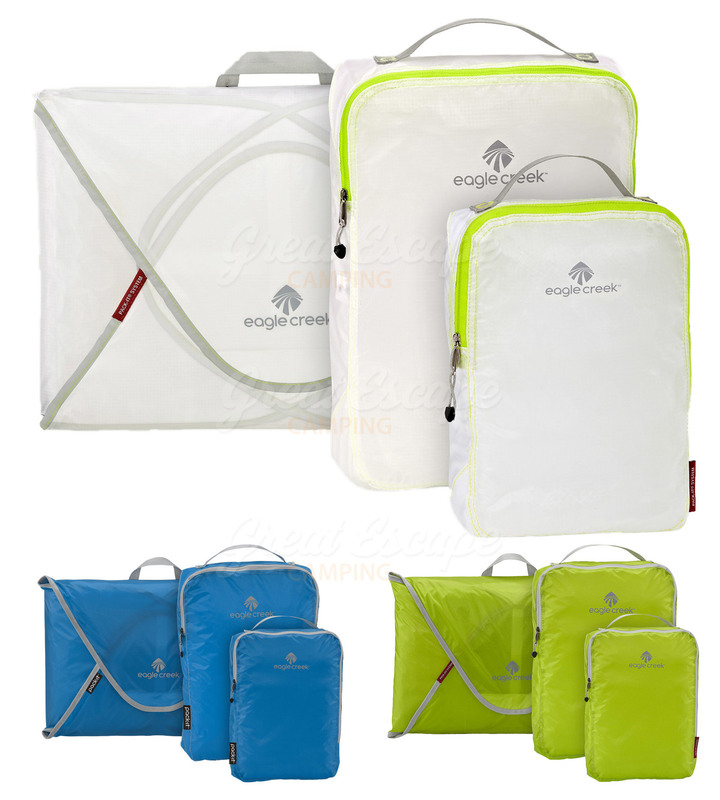 Organise your clothing and accessories inside your travel bag with this set of packing folders and cubes from Eagle Creek. 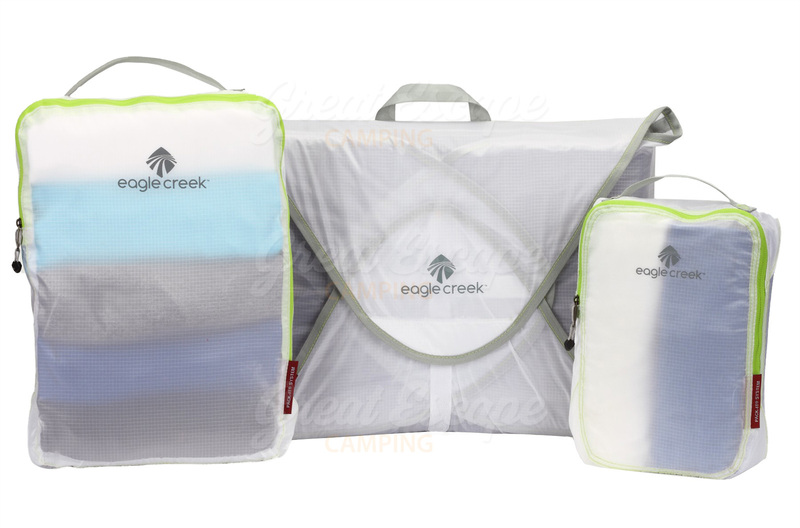 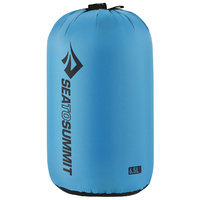 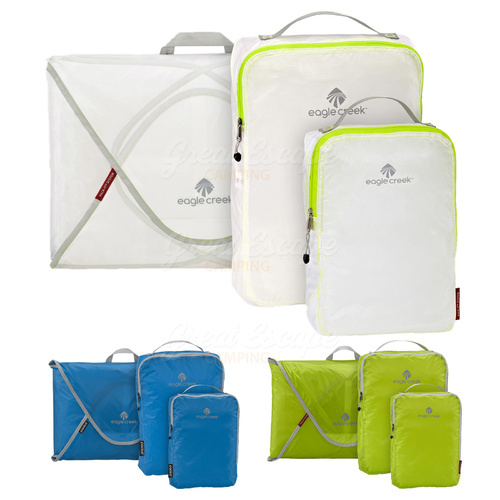 The Eagle Creek Pack-It Specter Starter Set is made from silnylon ripstop fabric and features a three piece design that includes a medium sized garment folder, a packing cube to hold larger items, and a half sized packing cube to hold smaller items. 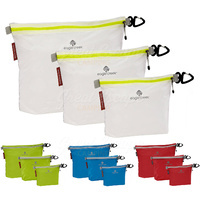 The garment folder makes it easy to fold and pack shirts or pants that you want to keep as wrinkle free as possible while the cubes offer storage for rolled or folded tee shirts, socks, undergarments, or other small items. 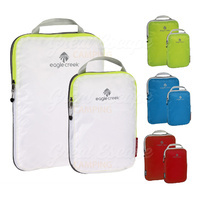 Choose from a range of colours to coordinate with your other favourite Eagle Creek travel accessories.